Business growth is a difficult and time-consuming task. Sustainable development requires a strategic and integrative approach that touches all components of the business. 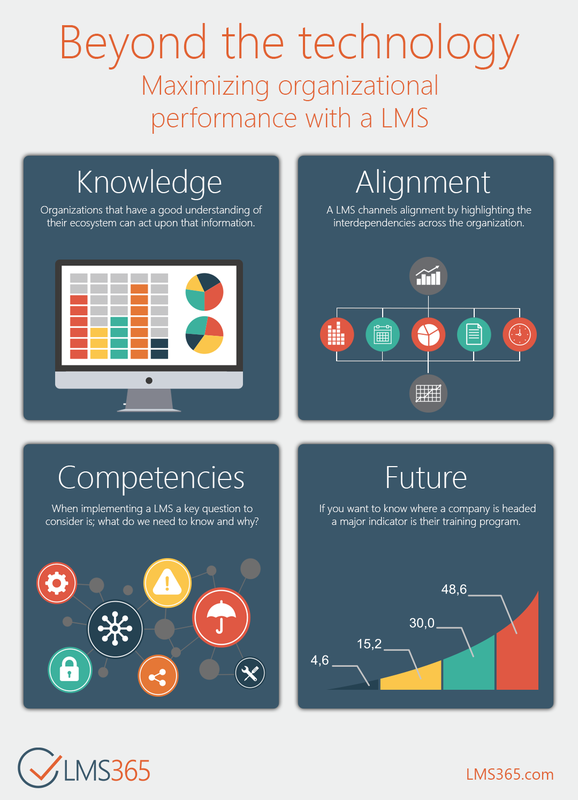 Many of our (LMS365) customers have found that investing in a learning management system (LMS) as a strategic tool has helped them see the growth they’re looking for, as well as manage change along the way.